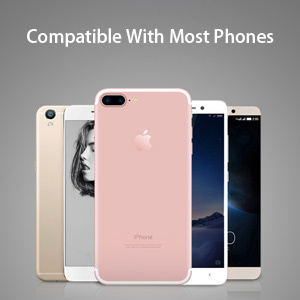 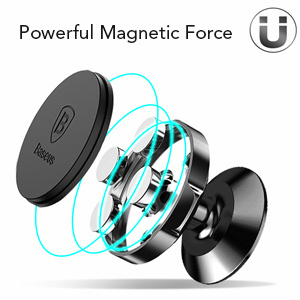 With four Rb Magnets well-known being installed internally, it has powerful Magnetic forces that can draw your phone tightly even driving/suddenly braking on deceleration strips and bumped roads. 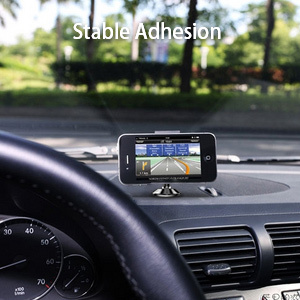 Please attach car mount on your dashboard or other plane and at least 24 hours later to use. 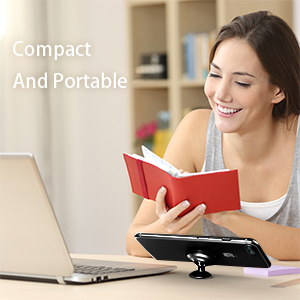 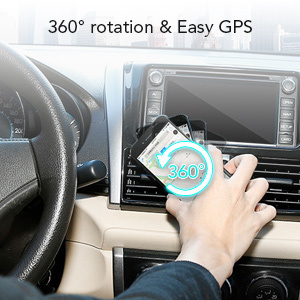 Small and portable magnetic mount helps you enjoy vehicle GPS, music and movies easily by offering powerful magnetic force. 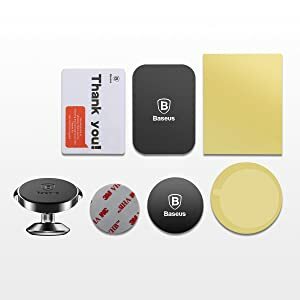 Compatible with most mobile phones so you can use this Baseus magnetic car mount to make you driving more convenient.